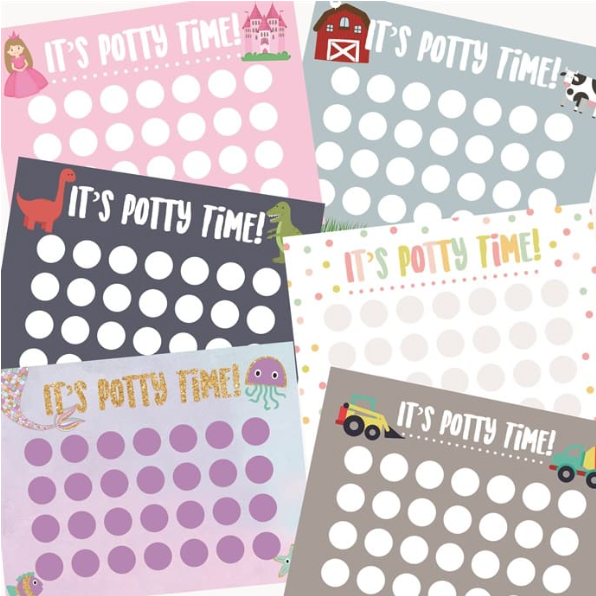 Potty Training Chart & Stickers for just $5.97 + shipping! Jane has these fun Potty Training Chart & Stickers for just $5.97 each + shipping right now! There are seven cute styles to choose from. Shipping is $3.28 for the first chart and $0.43 for each additional chart shipped within the same order. « Personalized Men’s Ties for just $16.99 + shipping!